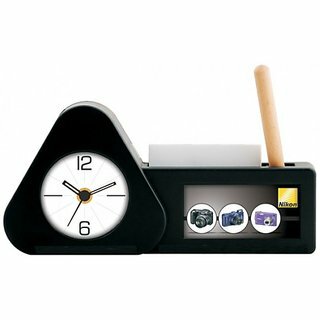 Shopclues is offering best Offer on Digital alarm table clock pen holder stand . Here we can get 66% Off on this Product. Coupon Code : SC6ADMA2, Use this Coupon code to get this Offer .